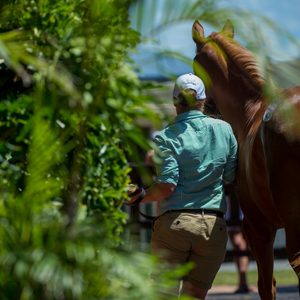 Record support from breeders across Australasia has led to Magic Millions cataloguing a record number of lots in a star studded catalogue for the 2019 Gold Coast Yearling Sale. 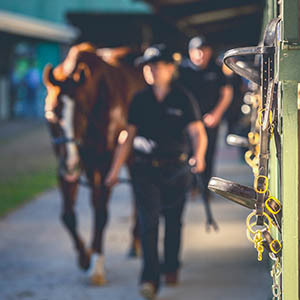 A mouth watering line up of 1,122 lots have been confirmed by vendors for the first five days of the auction including a record 888 lots to be offered across Book 1 of the sale from Wednesday 9 January. 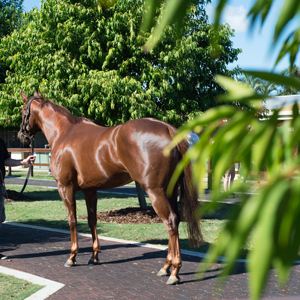 Books 1 and 2 of the 2019 Gold Coast Yearling Sale feature the progeny of 103 individual stallions including 19 first season sires. 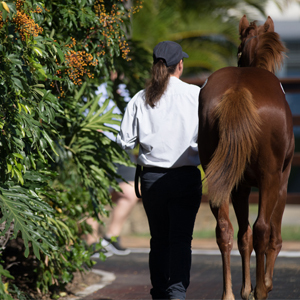 To view the catalogue for the 2019 Gold Coast Yearling Sale online click here or download it on iPad via the Equineline Sales Catalog App. 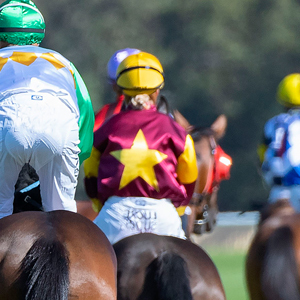 Printed copies of the catalogue will be available for distribution from November 29.